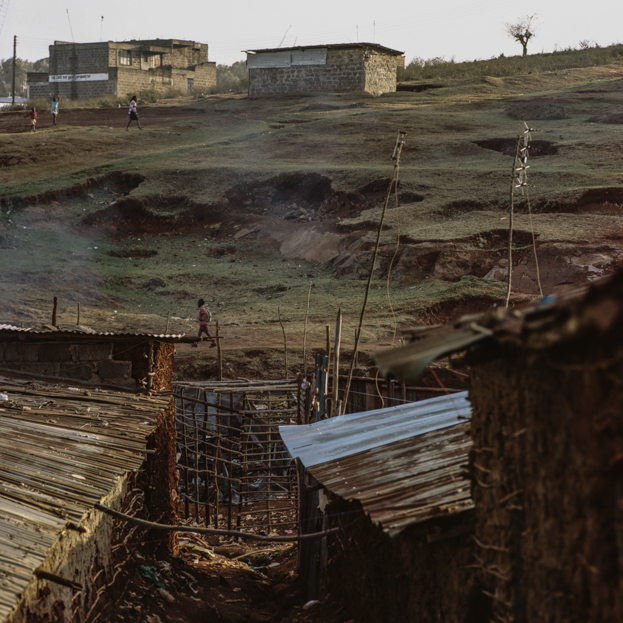 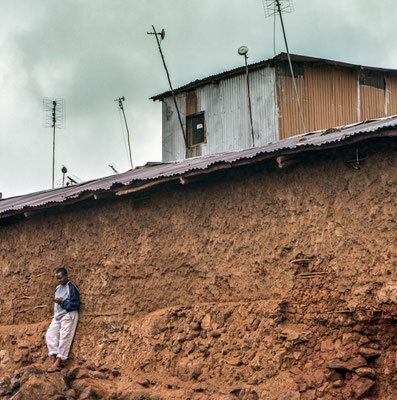 Kibera is the largest slum in Nairobi and one of the largest urban slums in Africa. 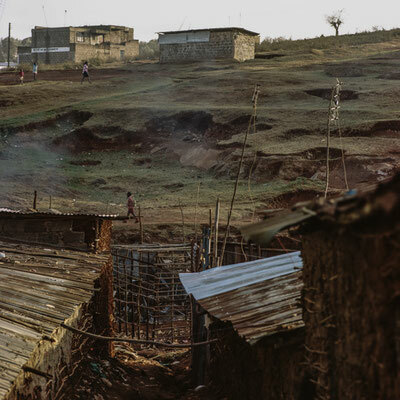 Everybody, in Kenya, knows Kibera as a dirty and violent area. 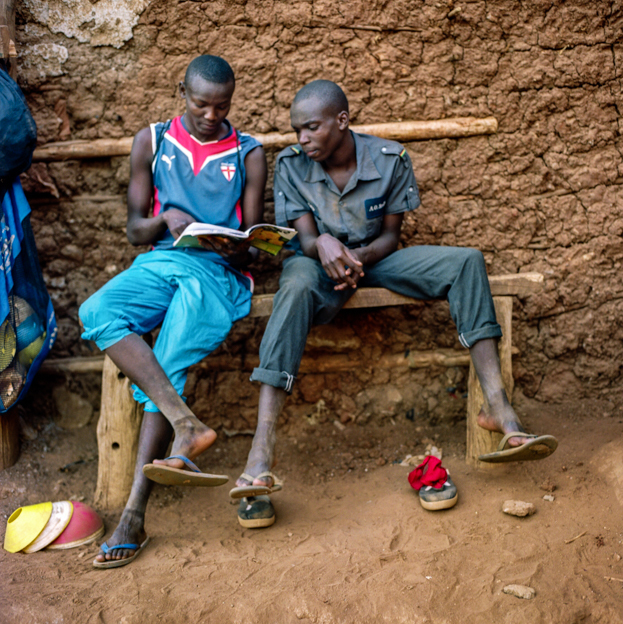 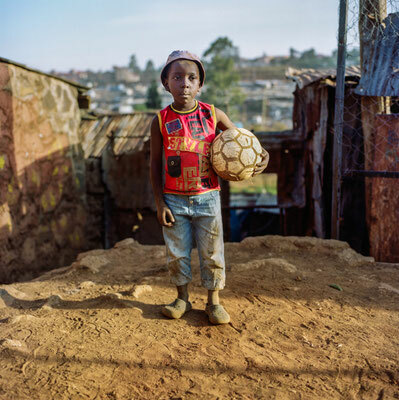 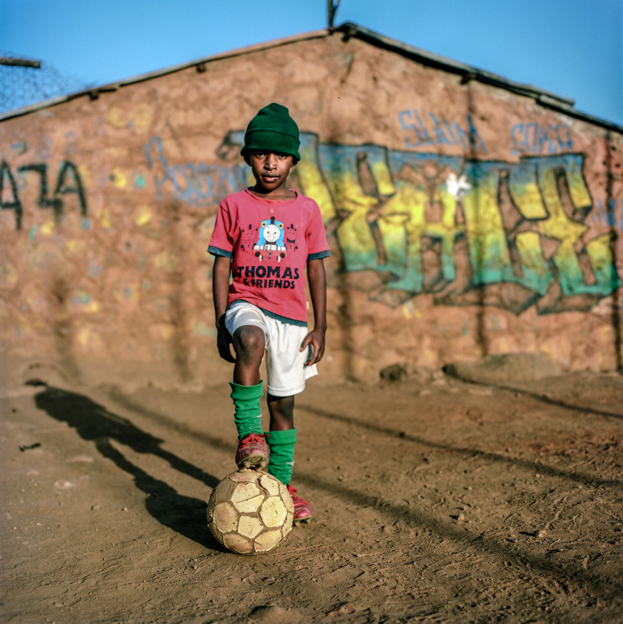 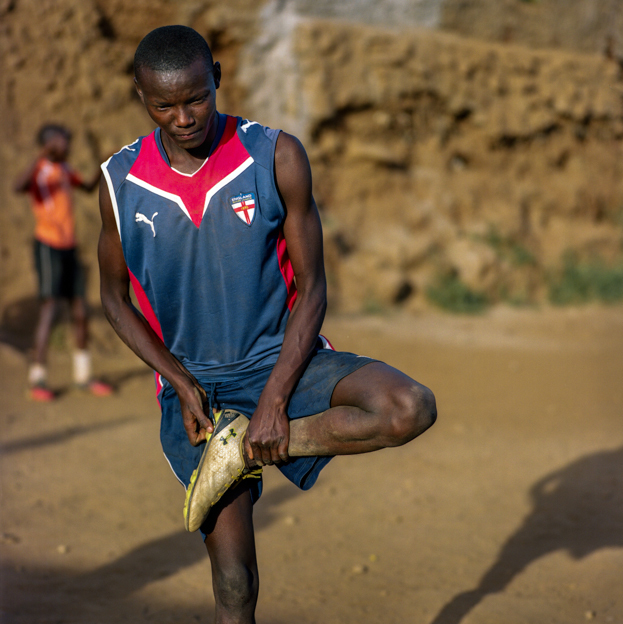 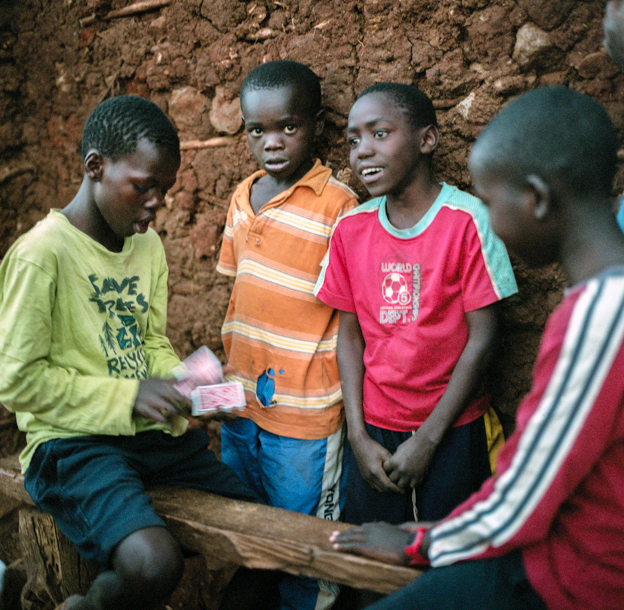 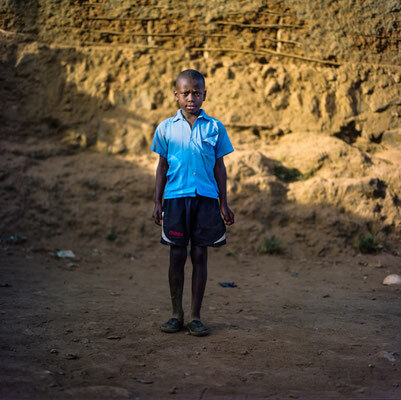 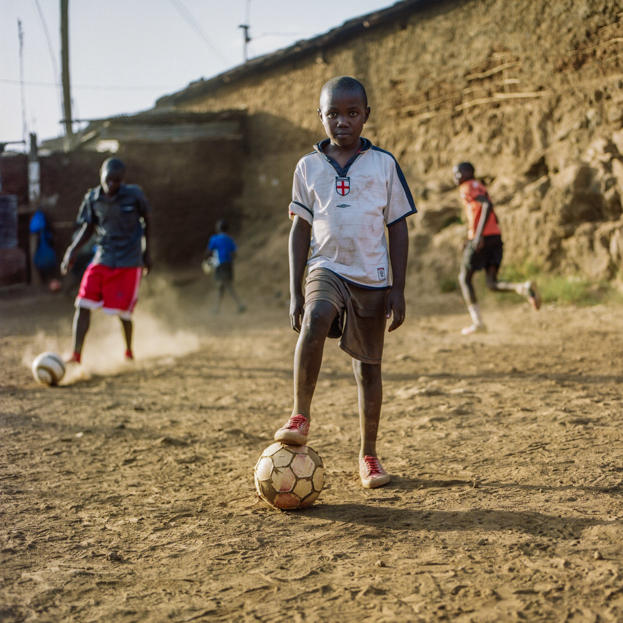 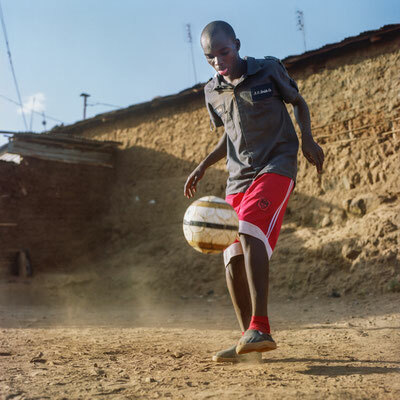 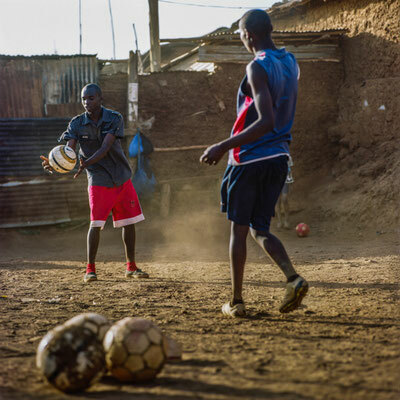 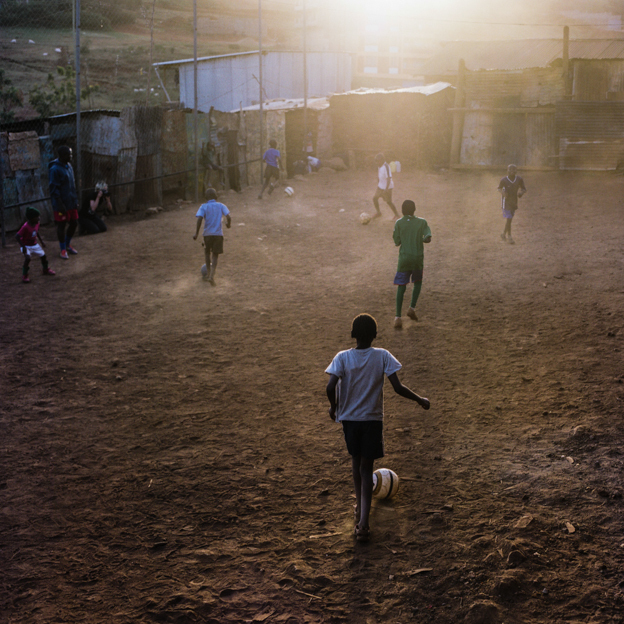 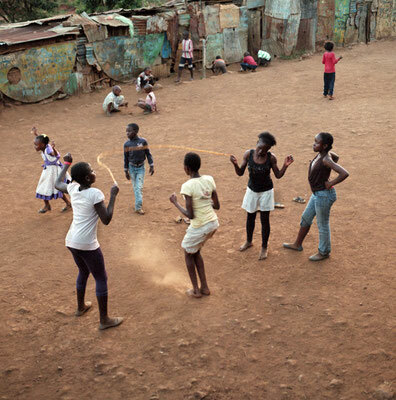 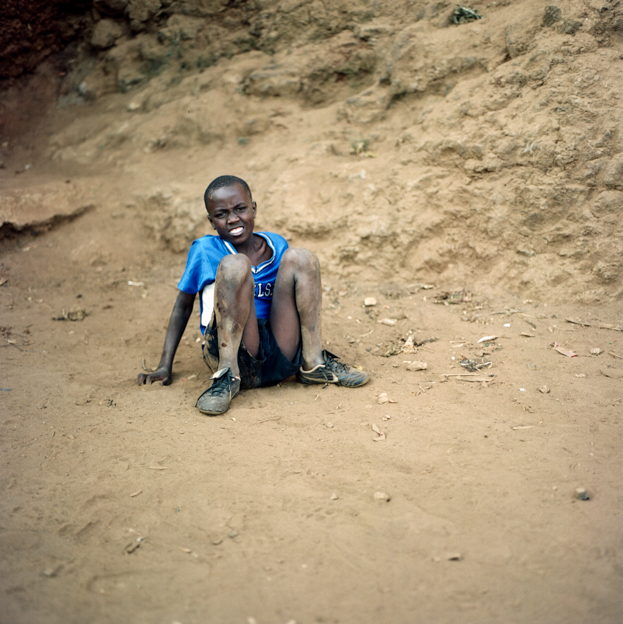 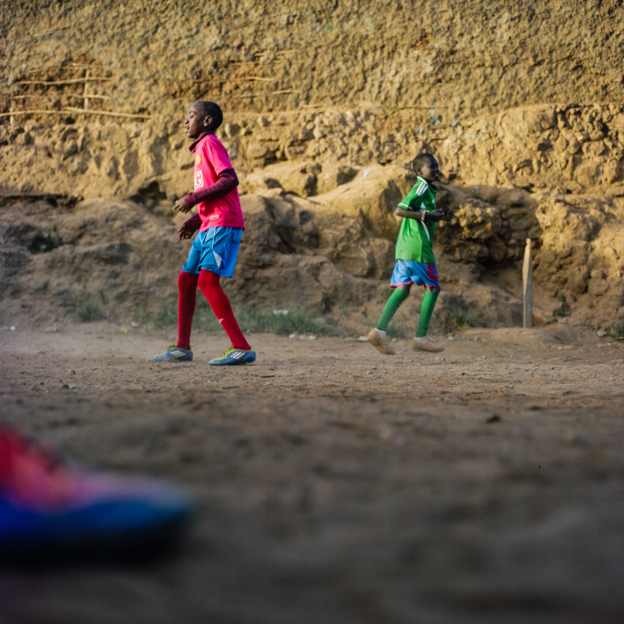 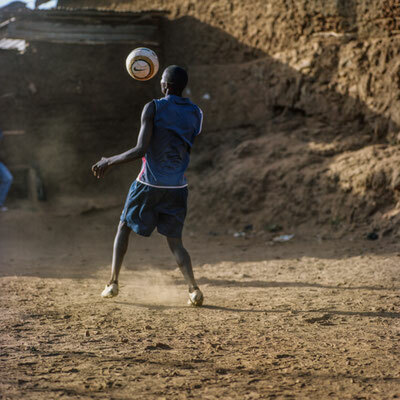 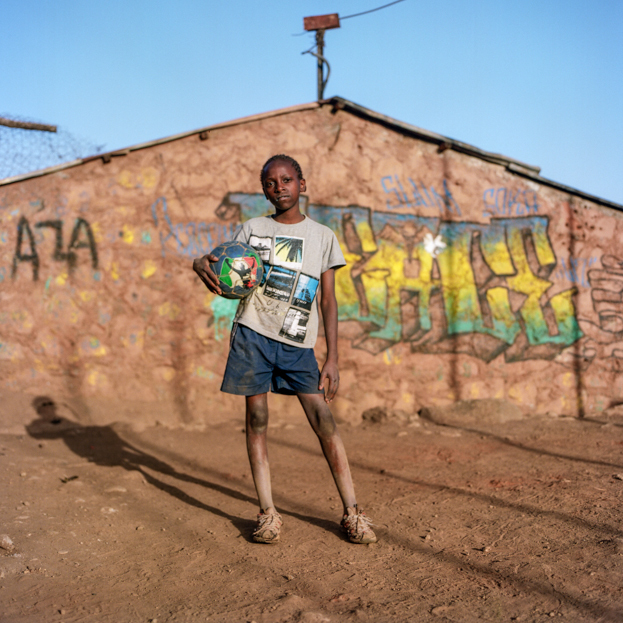 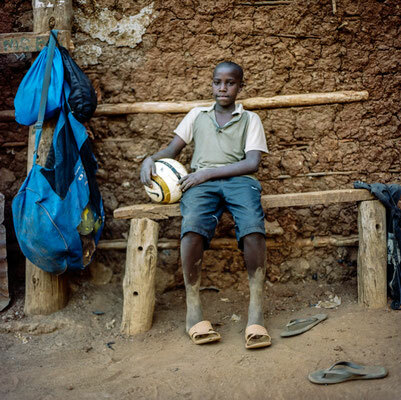 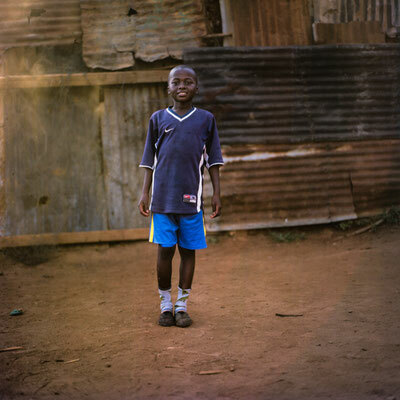 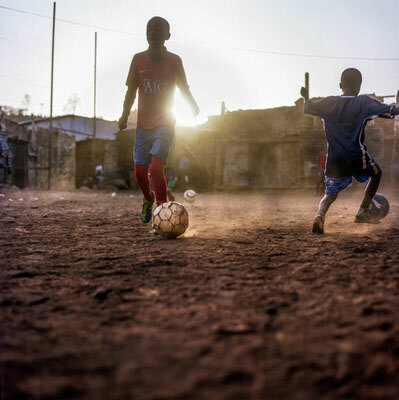 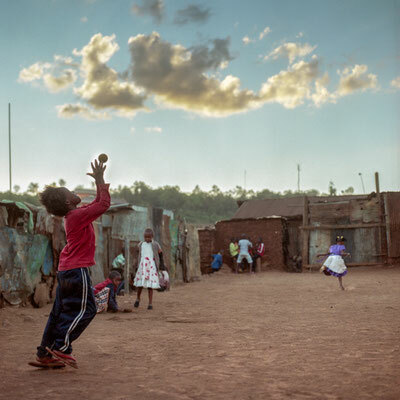 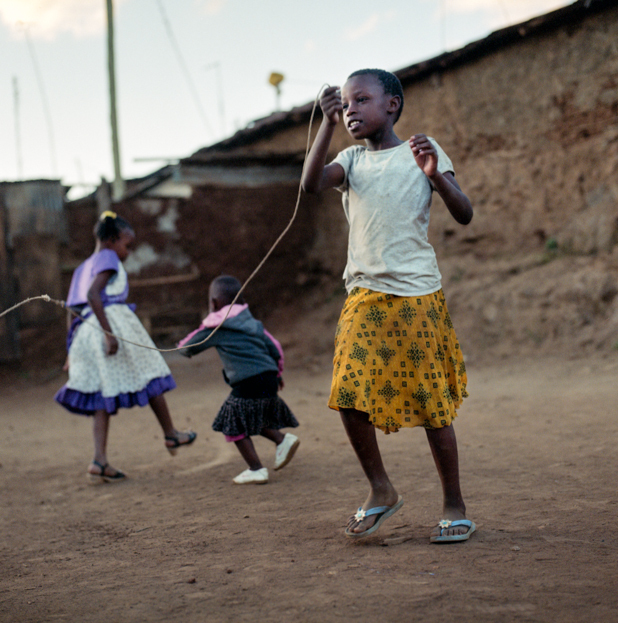 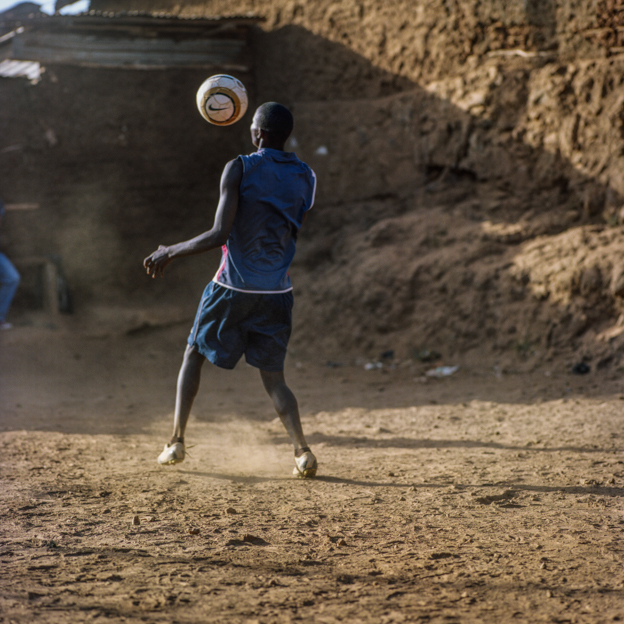 But many good things happen there too, and one of them is The Kibera Black Stars Footbal Club. 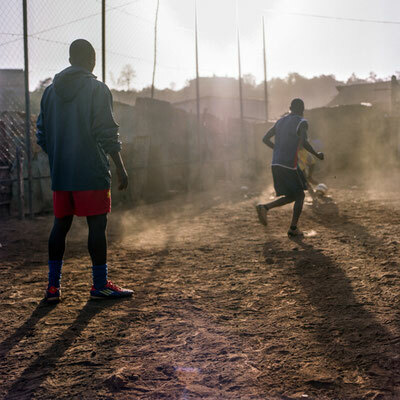 Through its performances, and with the help of its french manager, Luc Lagouche, Black Stars have gradually grown up from small local tournaments to National Level in 2015. More than a sports success, the initial idea of this community club still remains : sport as a factor for social integration and personal responsability. 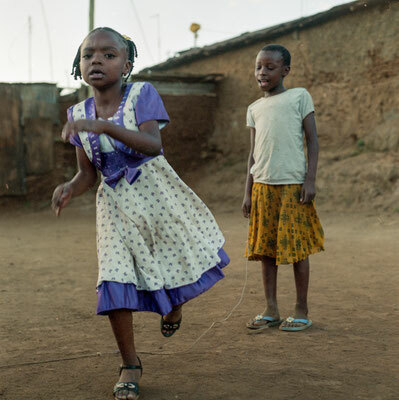 KBS has gradually entered into a partnership with another sport and social association that focuses more on kids and young teenagers : The Slum Soka.